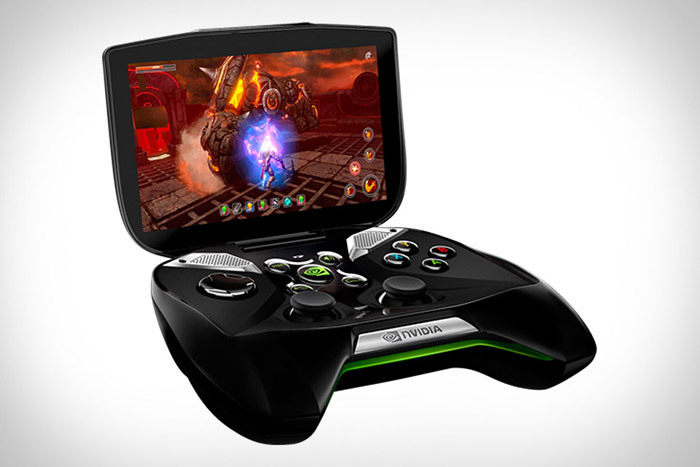 There’s a new gaming console out there courtesy of NVIDIA. The newly announced Project SHIELD is the latest product coming out of the famous US tech company and promises new gaming experience for fans around the world. Project SHIELD is based on a 5-inch sensor display at 720p resolution and sports NVIDIA’s latest Tegra 4 chip with four Cortex-A15 cores at 1.9 GHz and a fifth one for simpler tasks. The console also has two speakers, USB and mini-HDMI ports, 3.5 mm audio jack, a microSD card slot and support for Wi-Fi 802.11n. A built-in 38 Wh battery that is capable of up to 24 hours of video and 5-10 hours of gaming powers the entire device. In addition it also has support for NVIDIA’s VGX technology that allows the console to play content coming from a desktop computer wirelessly but to take advantage of this function your PC must be equipped with a GeForce GTX 650 or a better NVIDIA Kepler-based graphics card. 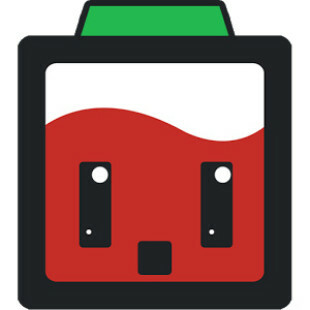 Project SHIELD runs under Android 4.2 Jelly Bean and comes with the Shield service that gives the user access to Tegra Zone. The console will be in stores in Q2 2013 but pricing is unknown as of now.